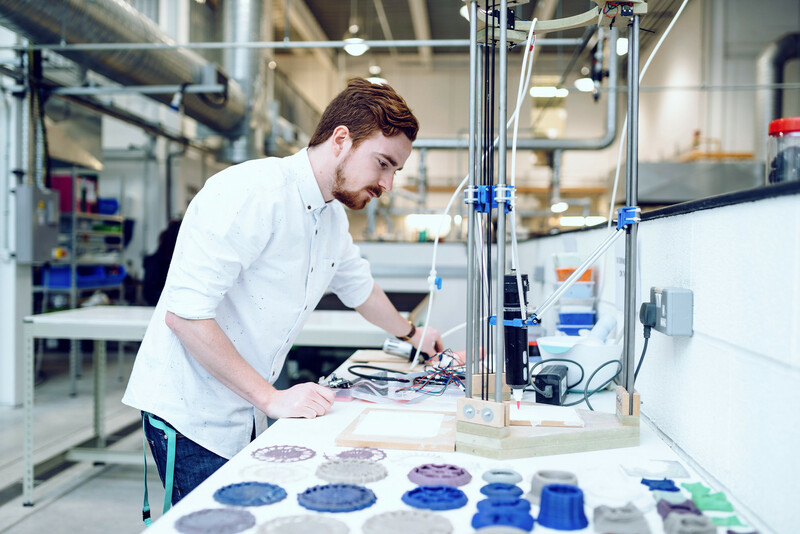 Fab Lab Plymouth achieves Autodesk Authorised Academic Partner status. Having gained the academic partnership with Autodesk, Fab Lab Plymouth can now offer accredited courses in Fusion 360. Hidden Talent in Devon is an exciting new project that enables people from a range of backgrounds to access creative workshops and learn new skills. Our Fab Lab includes high-tech 2D and 3D digital equipment that can be found in the best labs across the world.